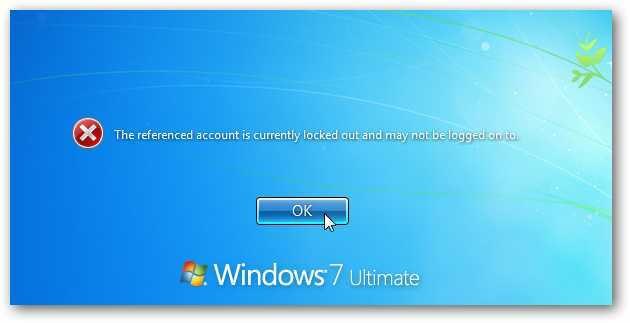 You turn on your PC and then hit the control-alt-delete keys to login. You put in your username and then password. Then you get receive a error about the trust relationship. You click ok and then reboot your PC. You try again but you get the same result.